The 3’ Tuf Rib panel is Flatiron Steel’s most economical metal roofing system. When produced in 29 gauge, with Flatiron Steel’s Duracoat XT 40S 40-year paint system, this roofing system is similarly priced to most 30 year impact resistant shingle roofing systems. 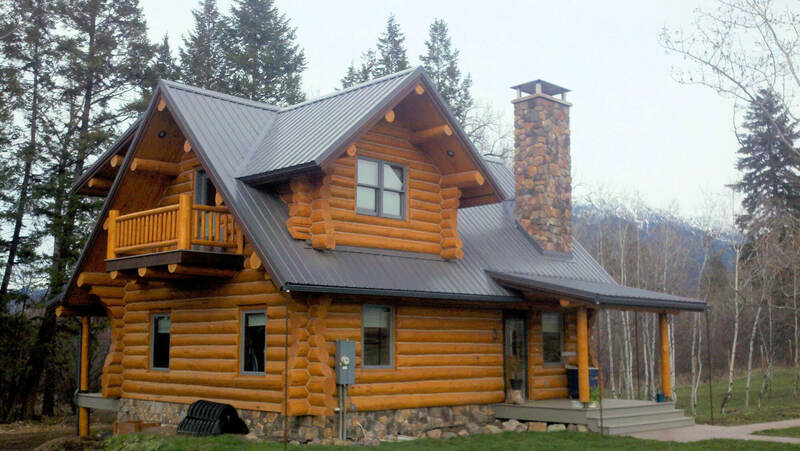 With clean traditional lines, this panel profile delivers all the qualities that a metal roof can offer at an affordable price. 3’ Tuf Rib orders are produced within just one to two days and can be picked up at either one of our locations at your convenience. This product features Flatiron Steel’s Duracoat XT 40S 40-year paint system, developed with a unique formula that helps the paint surface stay cleaner and brighter longer than other 40-year paint systems. Most readily available in 29 and 26 gauge painted (Duracoat XT-40S), and Galvalume®. If you have a special request please inquire at the office of your choice.